I want to let everybody know that the first motorcycle guide book of Romania is now available. 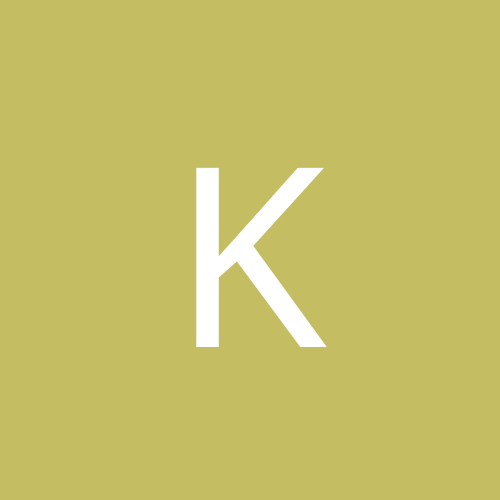 Carpathian 2 Wheels Guide has 27 tracks (touring, soft-enduro and adventure), a detailed map (1.80 000 scale), GPS tracks and tons of details about the Western Carpathian Mountains (Apuseni Mountains). For more details don't hesitate to write to us on this topic or on our contact page. 18 euro. Tyle dałem za przewodnik dla zmotoryzowanych z mapą Rumunii w zestawie w Empiku. Da się przeżyć. Google translate didn't help me with the translation so please write in english. If you like the sights please share. Thanks for sharing. 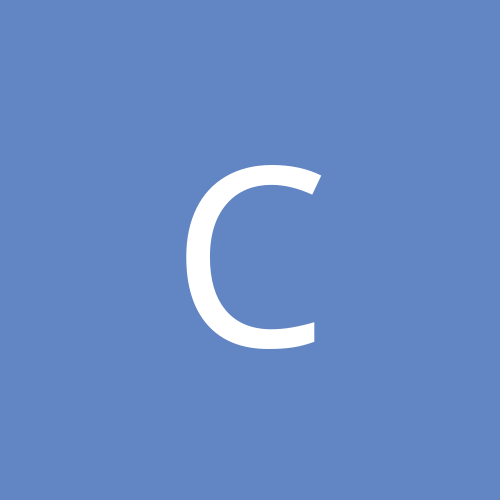 How do you choose the language of the guide? English and German are available. Spring is almost here! Do you have any plans where to ride this summer? We have something planned for you: 25% discount for the Carpathian 2 Wheels Guide. Mial ktos do czynienia z tymi przewodnikami? Jak je oceniacie? I want to recomand one of the most completed guidebooks of Romania. They are all dedicated to motorcyclists. 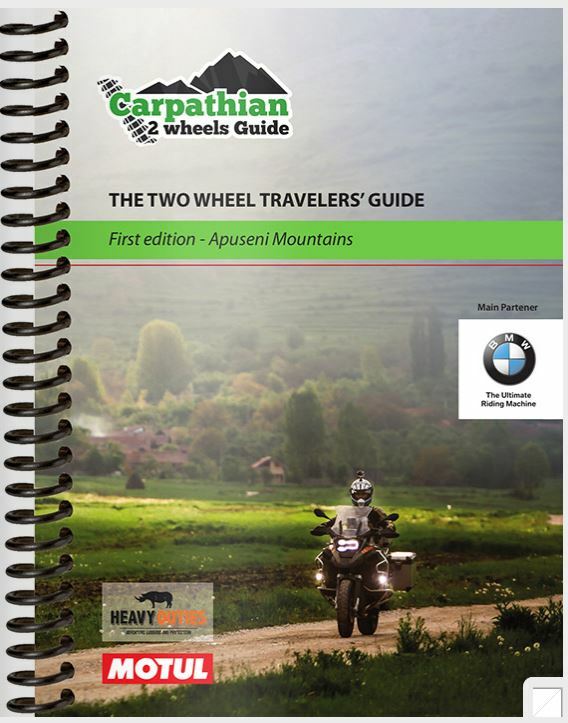 The Carpathian 2 Wheels Guide has published two printed guidebooks: Apuseni Mountains and Touring Romania. Also they have a mobile app with routes: Touring Romania (iOS and Android). All guidebooks have English and German translations. If you like the ideea, please share it. 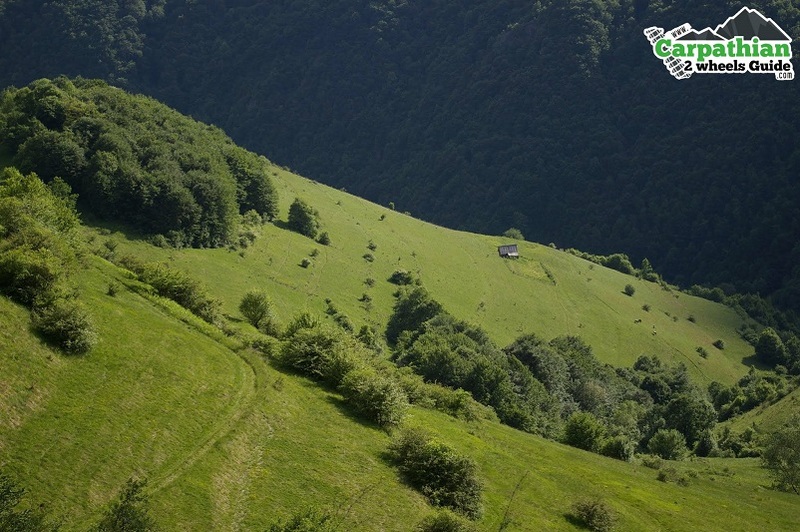 You will get: offroad and tarmac routes, maps, GPS tracks, descriptions, accommodations, sights, tracks over all the mountains passes of Romania and much more. Only two weeks left in our champaign. Choose the right guidebook for you and ride in Romania!